21st February 2014, Friday, 6.00 pm. 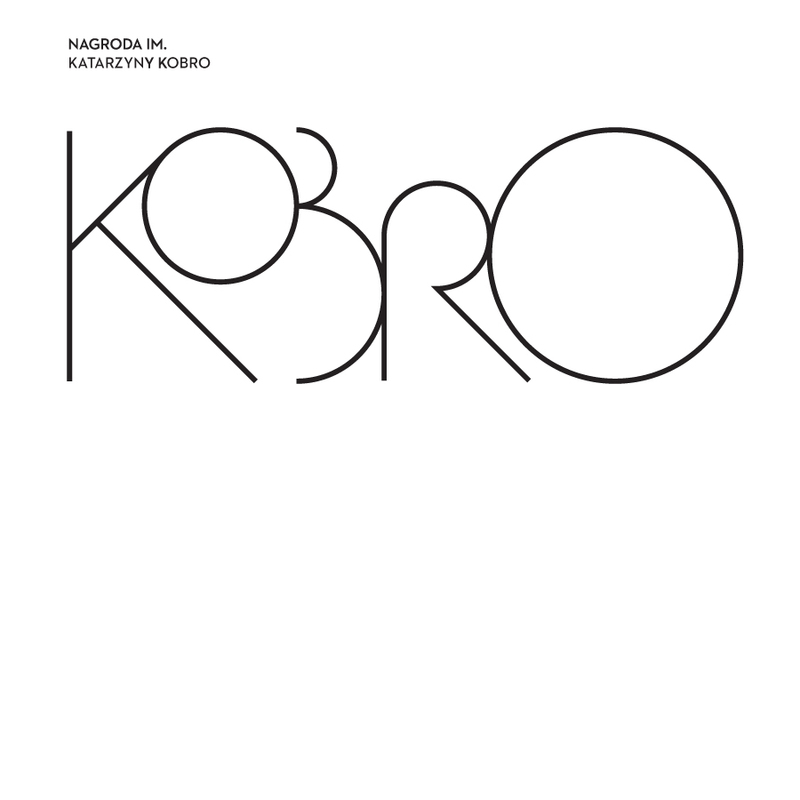 The originator of the idea of the annual Katarzyna Kobro Award, granted by artists to a selected creator, is Józef Robakowski, with initial participation of the late Nika Strzemińska the daughter of Katarzyna Kobro and Władysław Strzemiński. The award aims to honour the attitude of progressive, searching artists, open to the exchange of thoughts, disinterested initiators of cultural events. It used to be awarded by Wschodnia Gallery, but in 2011 Dariusz Bieńkowski (the sponsor) and Józef Robakowski moved it to Muzeum Sztuki in Łódź. The Katarzyna Kobro Award winner is selected by a body composed of representatives of artistic environment. This year the Jury members are Agnieszka Kurant (Chair), Zbigniew Libera , Jan Simon, Monika Sosnowska. This year the award winner was Cezary Bodzianowski.